On November 2013, typhoon Haiyan hit the Philippines and it became one of the strongest typhoons ever recorded. The Bayanihan Foundation responded quickly and in two weeks, I was on the ground in Samar and Leyte distributing relief goods. It was one of the most intense and heartbreaking experience in my life seeing the disaster and at the same time the resiliency of the Filipino spirit. However, the biggest question in my mind – will it happen again? 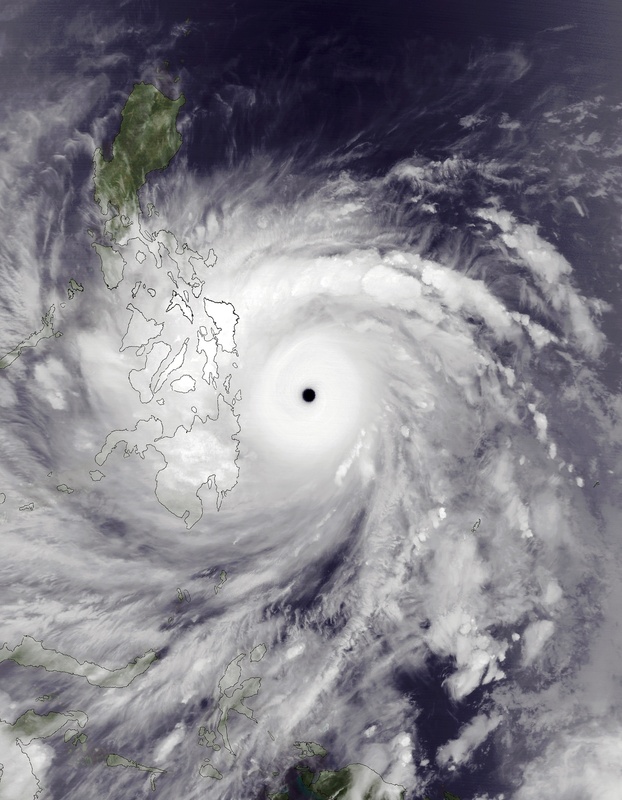 Will a typhoon as strong as Haiyan hit the Philippines again? A recent report said yes (Verisk Maplecroft Report, Natural Hazards Risk Atlas, 2015). The World Economic Forum reported that 8 out of 10 top cities most exposed to natural disaster are in the Philippines (How Can the Philippines Prepare for a Natural Disaster, World Economic Forum, 2015). The study published by risk analysis firm Verisk Maplecroft analysed the threat posed by storms, floods, earthquakes, tsunamis, fires, volcanoes and landslides in more than 1,300 cities. The biggest typhoon in recent years was Haiyan which struck the Philippines in 2013, leaving more than 7,000 people dead or missing. More than 1 million houses were totally or partly damaged in the aftermath. 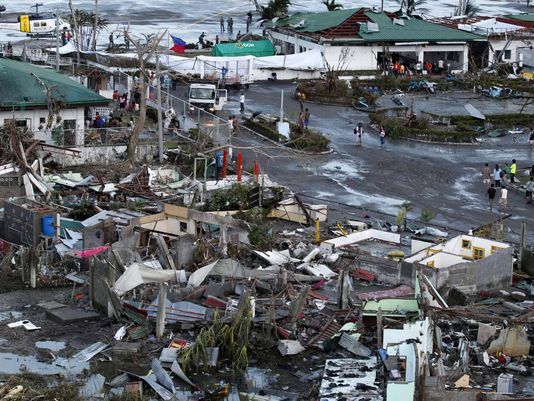 “Natural hazard risk is compounded in the Philippines by poor institutional and societal capacity to manage, respond and recover from natural hazard events,” the report said. However, it added that disaster risk reduction strategies in the Philippines were improving after the “widely criticised” response to Haiyan. Port Vila, in Vanuatu and Taipei City, in Taiwan, were the only cities outside the Philippines to feature in the top 10. So how can civic involvement, volunteerism and diaspora philanthropy help the Philippines in disaster preparedness? Or should donors from abroad wait to react and donate afterwards when the crisis hit? What do you think? This entry was posted in Diaspora Giving, Disaster Relief, Philippines and tagged disaster relief, Philippine giving, Philippines, typhoon Haiyan. Bookmark the permalink.